Hi! 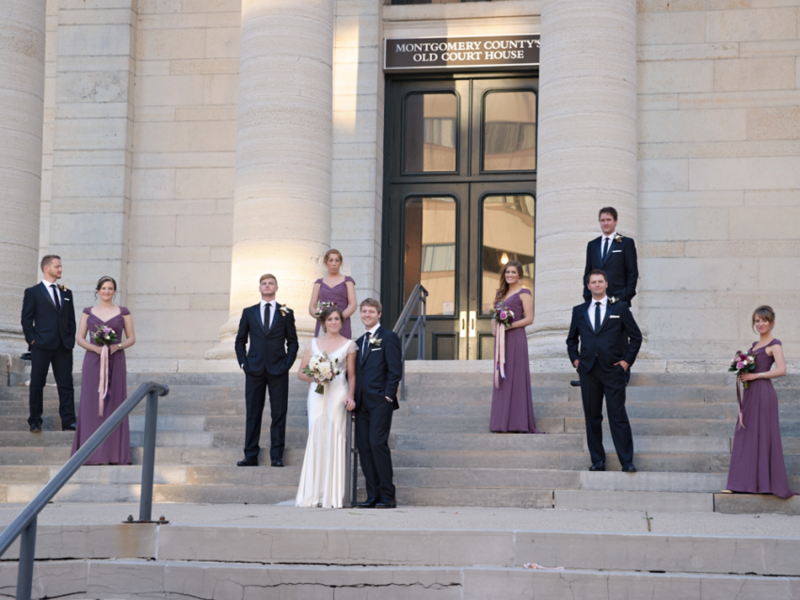 I am a wedding photographer in Springfield, Ohio! I also love to photograph families, newborns, births, children, seniors, and events! I'm looking forward to hearing from you! After our initial contact, I like to get to know you and your partner! I like to set up a time to get together. I know that can sound stressful, especially if you are an introvert like me, but it really does make a difference! It is important for us to meet and figure out if we are a good fit! I will spend a lot of time with you. I will help you plan your day's timeline. I will be with you during most of the day. 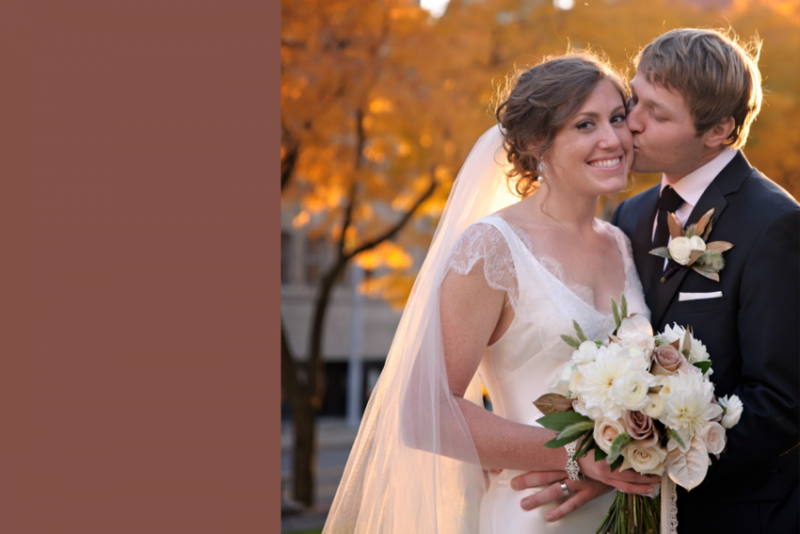 And I will be working with you after your wedding to deliver your photos. Hi! So glad you're here! 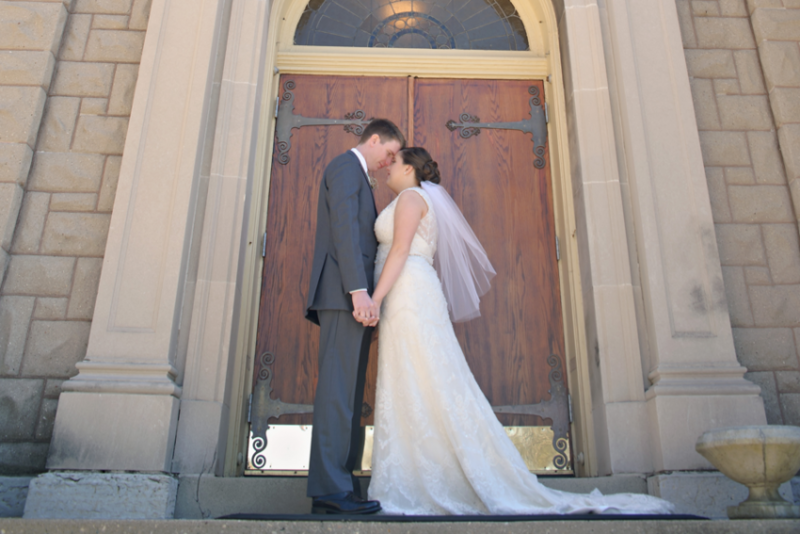 I am a wedding photographer in Springfield, Ohio. I would love to chat with you and set up a time to meet. 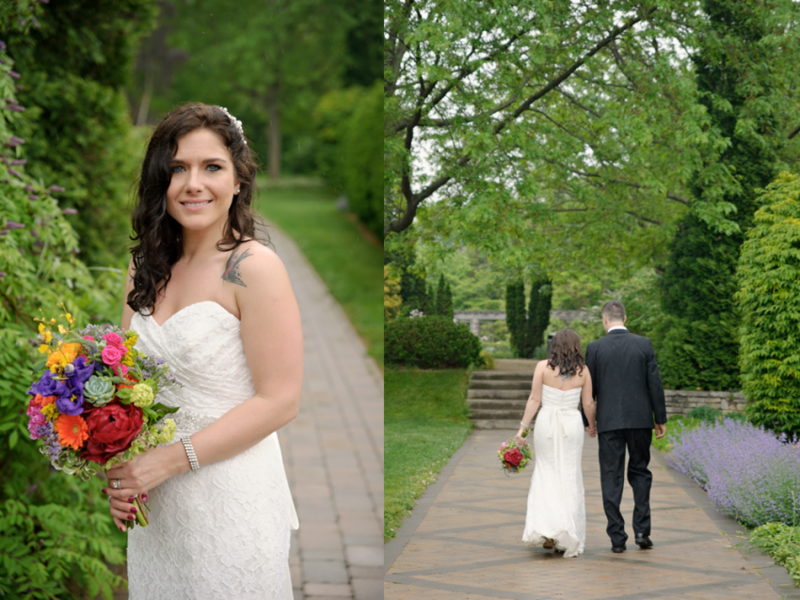 I have been photographing weddings for 5 years. I love the excitement of a wedding! I love the emotions. I love the feelings of joy! 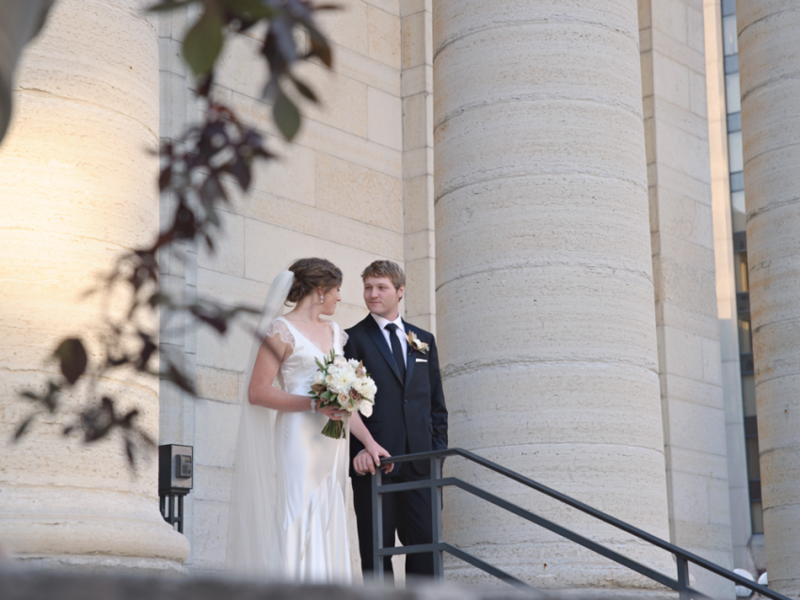 Wedding packages are custom made for each couple.